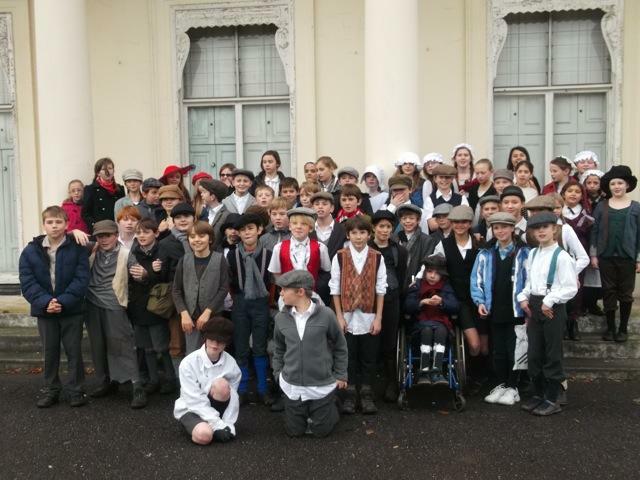 Just before the Christmas holiday, year 6 went on a Victorian school trip Gunnersbury Park Museum. 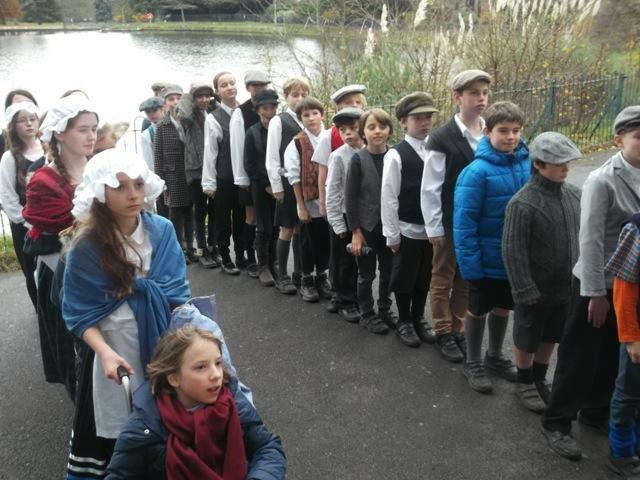 All of the children were told to wear Victorian clothes to make it feel more like the Victorian times. First, we all got onto a big coach that took us all the way to Gunnersbury. When we arrived, we took a short walk to the museum and lined up in our classes. 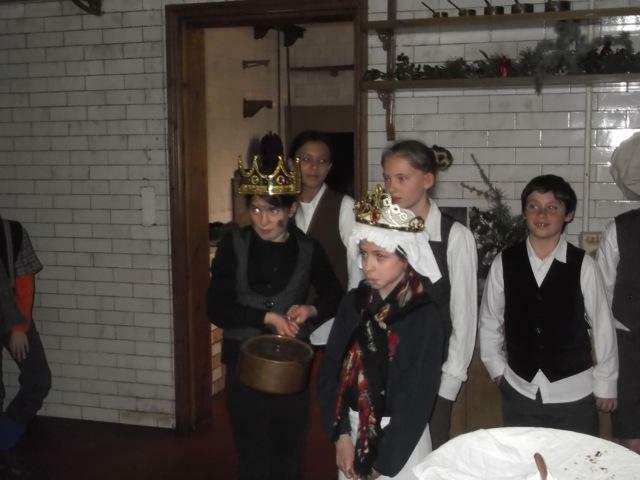 6P first went to a Victorian kitchen, whereas 6M went to a Victorian classroom. 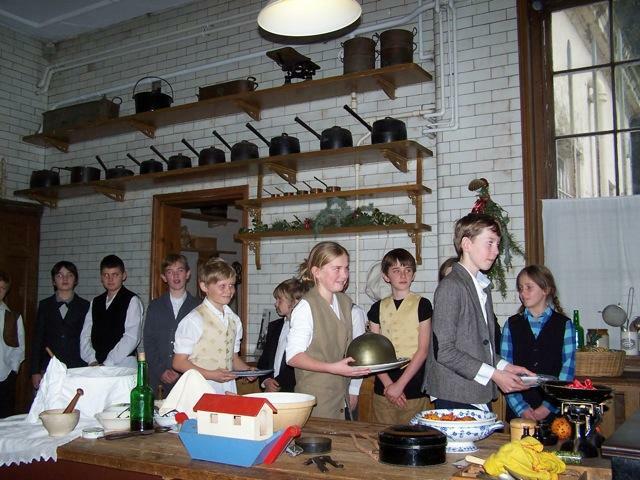 In the Victorian kitchen we all pretended to be servants and learnt how it felt to be a Victorian child. Thankfully there were two people telling us what to do. There was a lot of amazing acting, making us feel like a real Victorian child. Lastly, we hopped back onto the coach and went back to school. Over all we had an absolutely fantastic time!